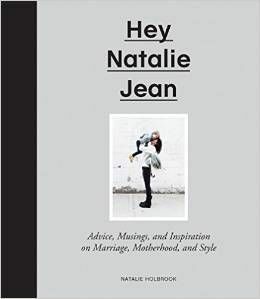 HEY NATALIE JEAN: Indulge Me. I promise you you will love it. You are so cute! I want to hate you, but it's impossible I think. is that your viral fur coat? i mean i almost wish we were neighbors so I could wear it too! except it would look like a barbie coat on me. then i would be the giant in a barbie coat. so never mind. but neighbors yes. Hey Natalie.. Do u still sell onesies?